Don’t forget to check us out on social media! You can access our pages via the bottom of the screen, or just click these links here: Facebook Page. 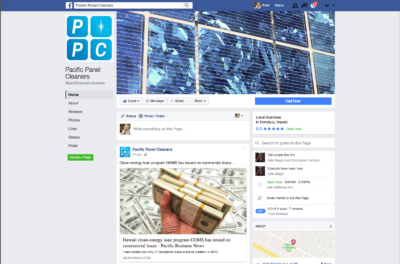 Previous PostAbout Pacific Panel Cleaners. Call Us Today!Next PostPacific Panel Cleaners New Location!